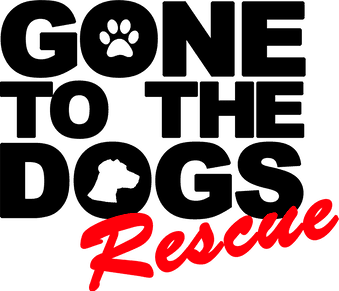 How To Help - Gone To The Dogs Rescue Inc.
Donating helps us help them, our Pawsitively Healthy Fund helps our youngest rescue dogs care, treatment, training, food, supplies, and medications they need to put their best paw forward & get ready to find their forever! Our Bindi Fund helps our seniors get what they deserve, supplements, specialized care, supplies, medications, grooming needed to restore them to their former glory & on their journey to greatness! Volunteer at our bimonthly social events, help us walk, socialize & exercise the dogs! Volunteer to foster a dog by bringing them into your home, giving them a soft place to land and decompress. Teach them all you know to make them the best dog they can be with patience, and tendernss. All supplies, equipment, food, and veterinary care provided, won't cost you a dime, just some love, kindness and time!